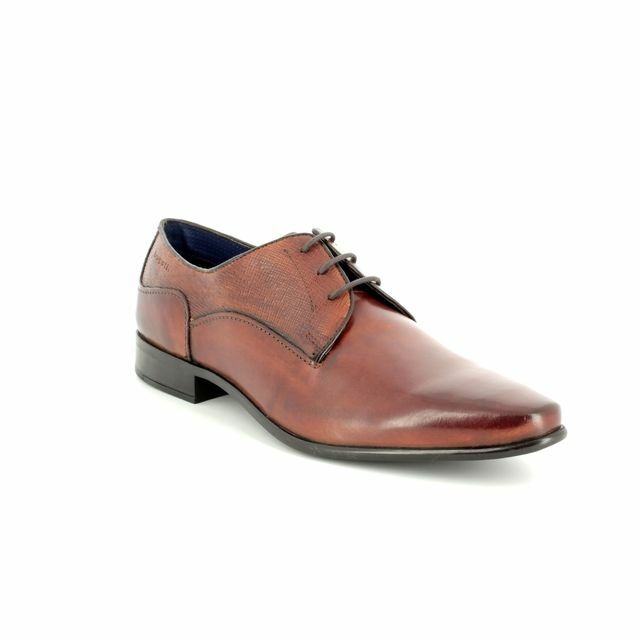 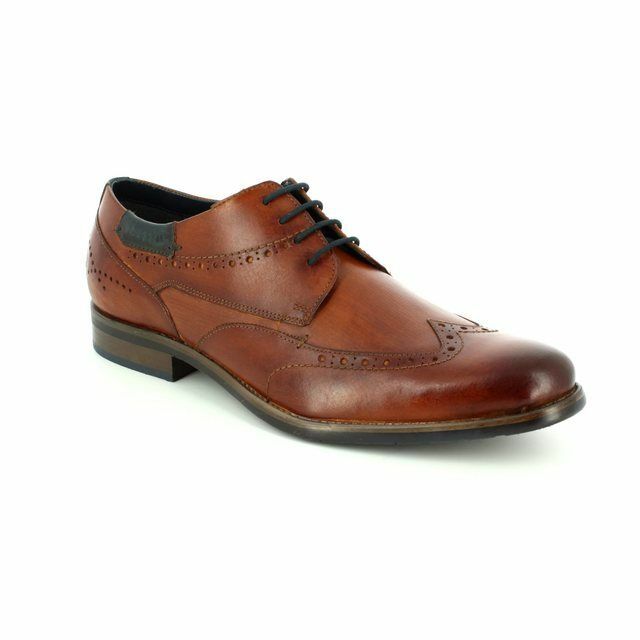 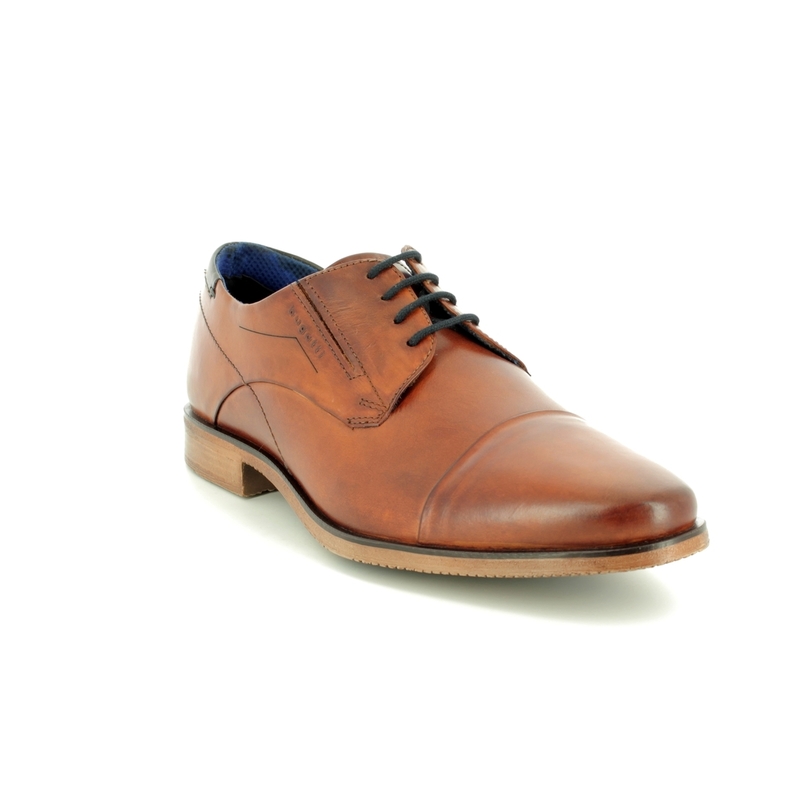 Bugatti brings us 31125106/6300 NICOLO EXKO a stylish men's tan smart shoe that is perfect for those with a wider foot. 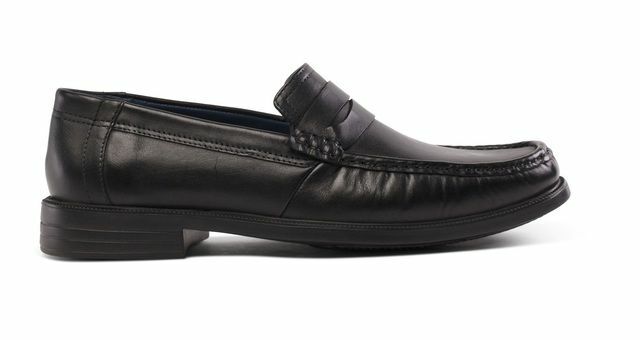 These shoes feature Bugatti's comfort fit technology which means they are wider around the ball of the foot and toe area for increased comfort. 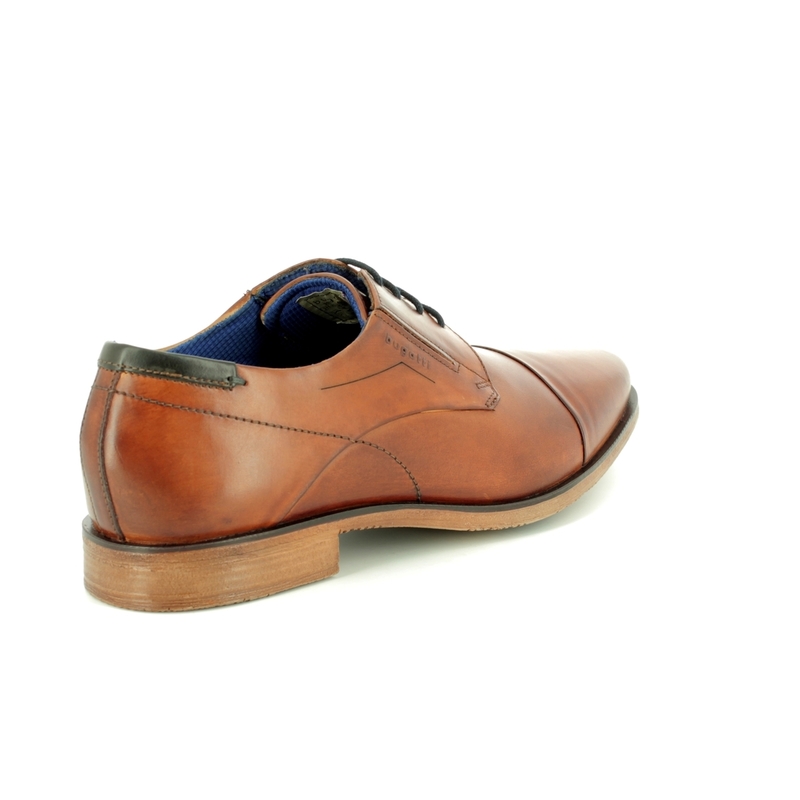 Additionally, the insole is removable to create an extra wide fitting for greater free movement. 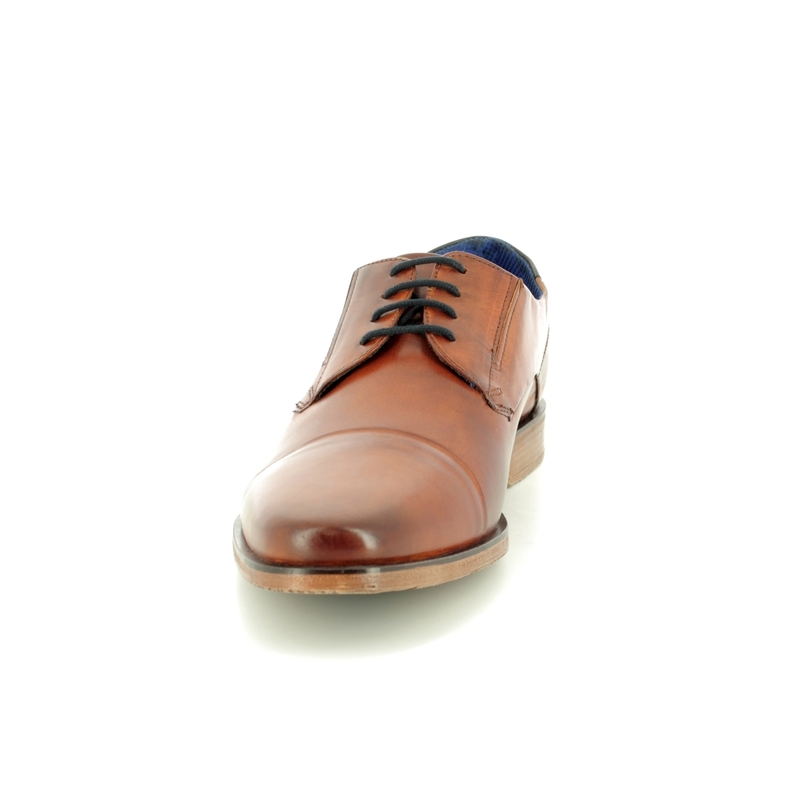 The open lacing system allows for a greater flexibility in adapting the fit which is also assisted by the elastic gussets next to the laces. 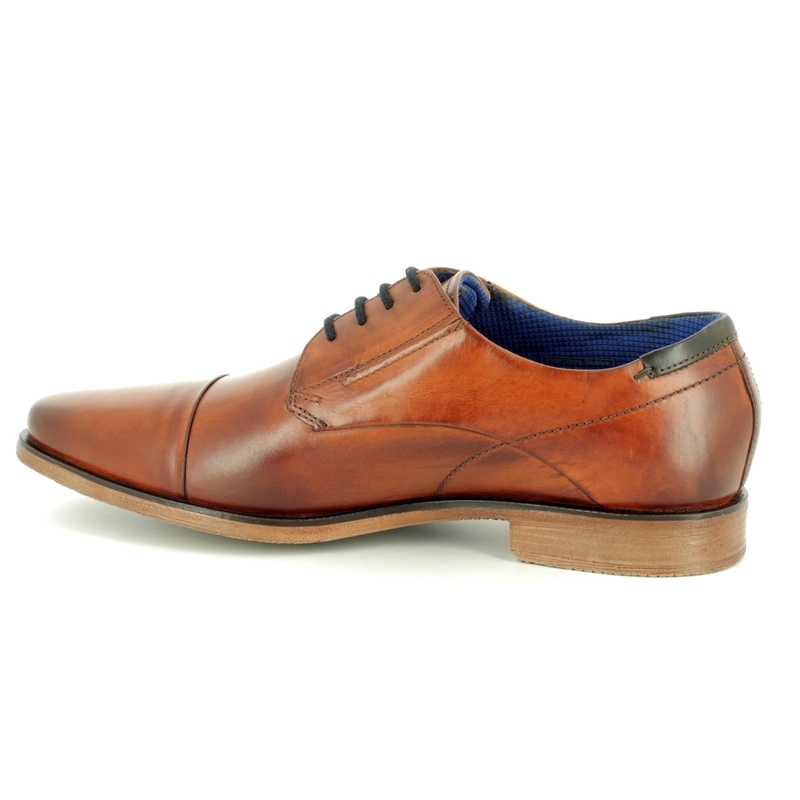 The upper is made from smooth leather with a leather and textile lining. 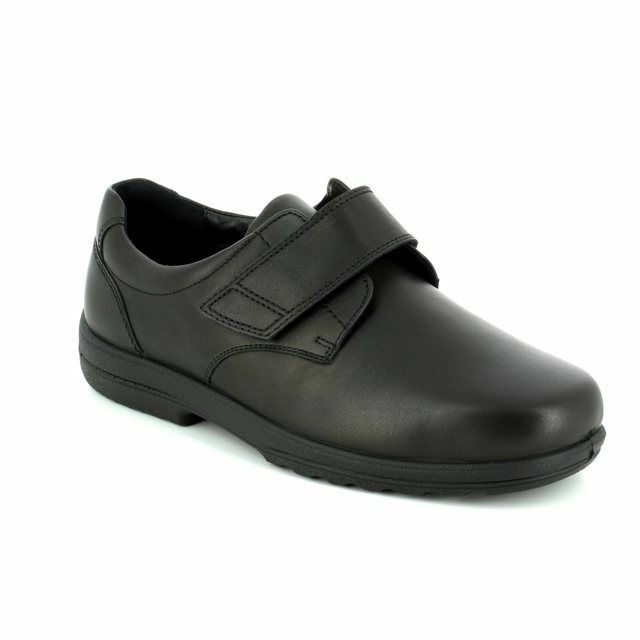 The sole is made from a synthetic material with a shock absorber built into the heel for greater comfort in every step while walking. 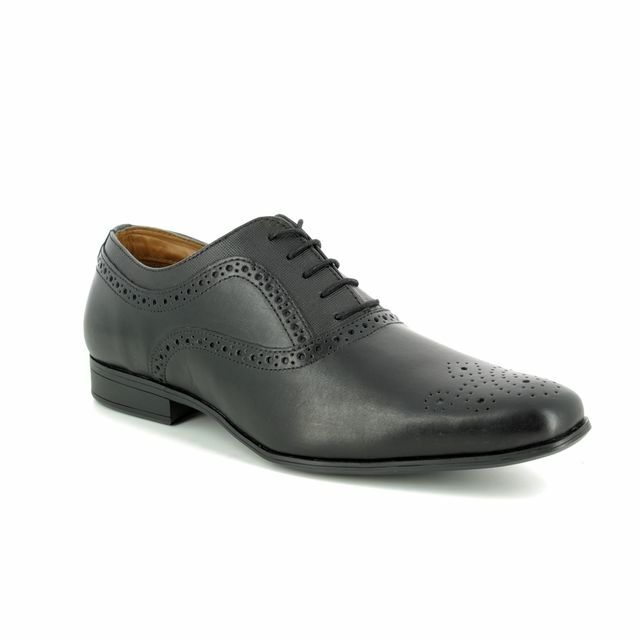 Buy your Bugatti men's formal shoes from Begg Shoes, an official Bugatti stockist.